Social and Cocktail is an events company, based in Glasgow and Edinburgh, specializing in providing cocktail making classes for birthdays, hen parties, corporate events and all types of celebrations. What began life as a blog about cocktail bars and new drink recipes soon evolved into something much bigger, and today, Social and Cocktail is the leading cocktail events company in Scotland. 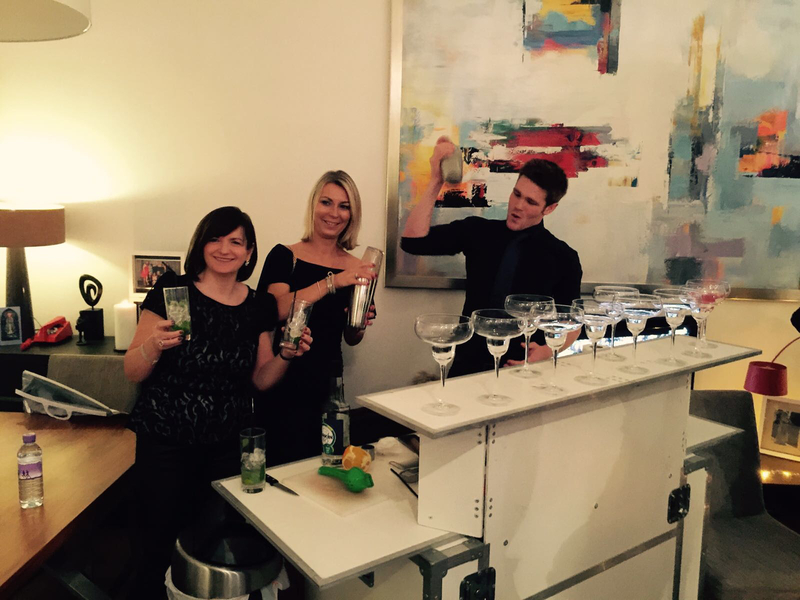 Every Social and Cocktail package includes a mobile cocktail bar, professional cocktail bartender, cocktail masterclass, glassware and 5 cocktails per person from the Popular or Premium menu. For anyone looking for mobile bar hire Edinburgh or bar hire Glasgow, you will be delighted to know that Social and Cocktail have just launched their brand new 2017 Cocktail Menu and below we take a look at a few of the tasty concoctions on the new menu. This cocktail harks back to our days at school and is the very definition of a retro cocktail. 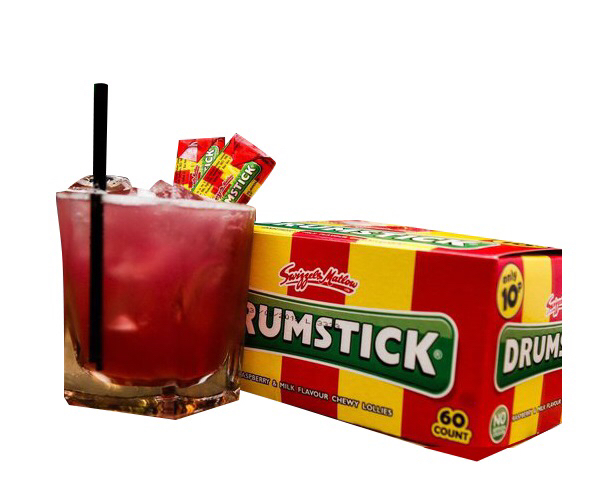 This drink is a tangy mix of Vanilla Vodka, Chambord, Cranberry Juice and Lemonade topped off with a Drumstick lolly. This cocktail perfectly replicates the taste of this classic confectionary. 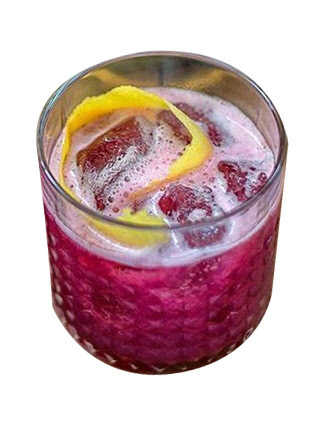 Due to popular demand, Social and Cocktail have decided to add a Gin Cocktail to their Popular Menu in the form of the Blueberry Sour. This is a concoction of Scottish Gin, Blueberry puree, lemon juice and sugar syrup, muddled with fresh blueberries. 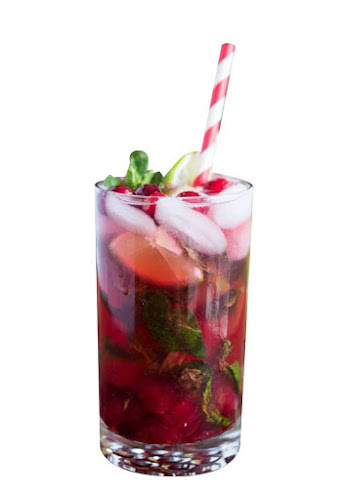 This cocktail is a spin on the mint-and-lime classic containing pomegranate puree and seeds. This is a light, bright and delicious cocktail with a handful of antioxidants thrown in for good measure. 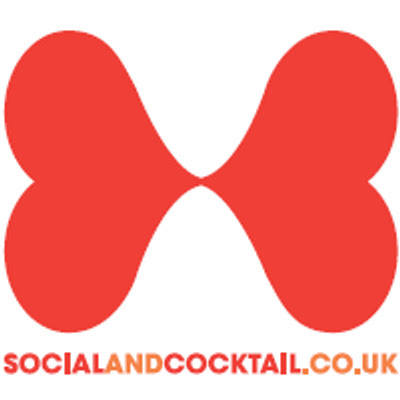 If you would like a to have a cocktail package for your birthday, hen party or just as an excuse for a party, you can contact them over at Social and Cocktail. Nice post!! Really liked these ideas for awesome cocktail drinks. Want to arrange a corporate party at one of corporate events Chicago where will have cocktails too. Will love to add try these two cocktails that you have shared. Thanks for it.